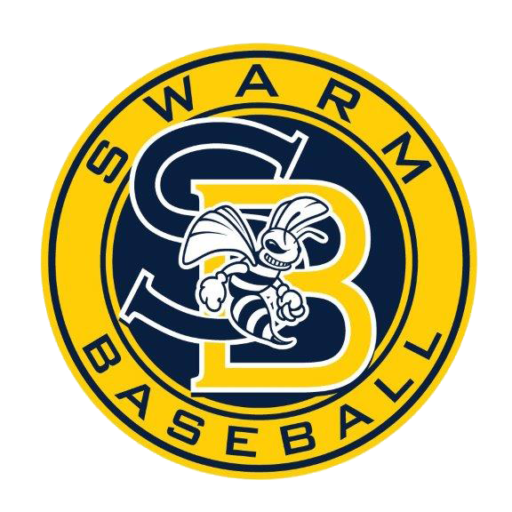 Swarm Baseball was established in 2013 as a little team with big aspirations. Four years and more than fifty tournaments later, we are just getting started. As a top team in Arizona competitive youth baseball, we are humbled by our 27 rings, .571 overall winning percentage and 2nd place average finish in USSSA Majors Division tournaments. We are also very honored to have earned multiple births to the prestigious DeMarini World Series in Orlando Florida as well as to have placed several players on USA Baseball regional teams. Teaching young athletes to love and respect the game of baseball is our primary mission. We challenge our players with intense training and teach and inspire them through self-empowerment and positive, uplifting messages. When our athletes really begin to understand this amazing and rewarding game, they soar with confidence and truly invest in becoming the best players they can be. Our instructors become mentors and the students push themselves harder than we ever could. We strive to provide superior instruction to each and every athlete that wears our uniform. We understand that wins follow effort and our coaching emphasis will always be centered around effort, focus, commitment and preparation. We love to win, but will never sacrifice a player’s development or the true enjoyment of the game for a W. All of our players will possess a high baseball IQ so they may consistently perform in stressful situations. We are building baseball players and athletes for life, not just for a season. Swarm Baseball isn’t for everyone. It is best suited for those players willing to work harder, study longer, and push themselves far beyond the limits of their peers. Competitive young athletes willing to commit to excellence will flourish in our program and realize opportunities once thought unattainable. We will showcase our talent in exclusive tournaments and provide a pipeline to next level programs. We will enlist high level coaches and professional trainers that have experienced competitive sports at the highest level. But most importantly, we will inspire our players to wake up early and hit an extra bucket because ultimately, he or she knows that success or failure is squarely on them; A great lesson for baseball, but an essential lesson for life. 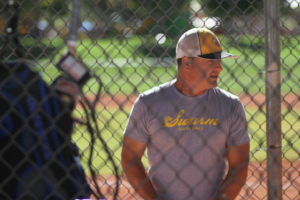 John has been the owner and manager of Swarm Baseball for 5 years. He has grown the program from a handful of 9U players to one of the most respected 12U majors programs in Arizona.